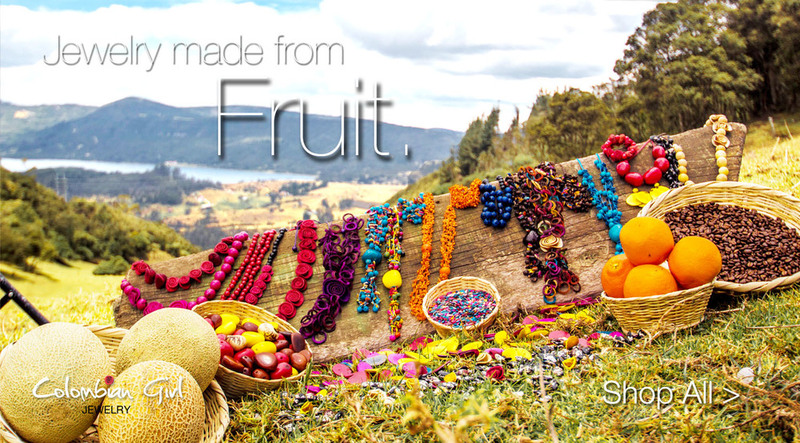 Grown in the Amazon, handcrafted by artisans, our collection of handmade jewelry comes from organic materials and sustainable work practices. 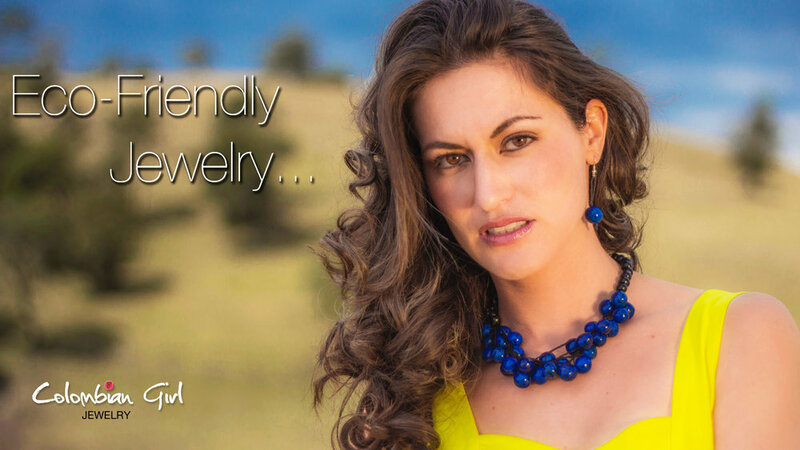 Welcome to an entirely new jewelry experience! 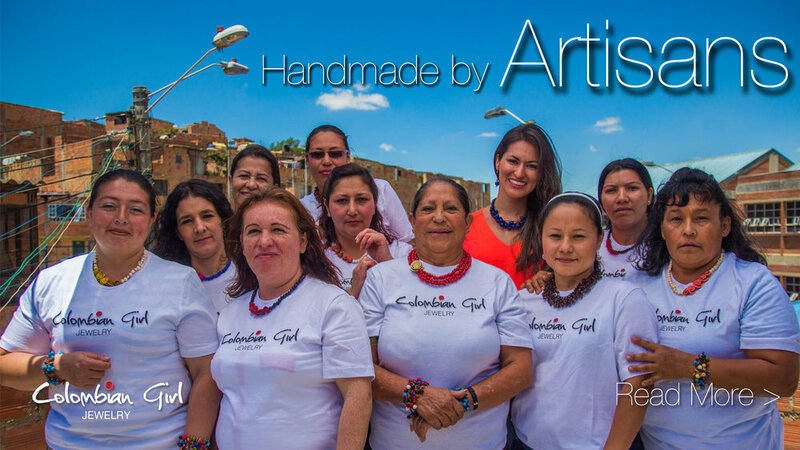 We specialize in organic, handmade jewelry, created entirely from fruit and seeds found in the Amazon Rainforest by a small group of Colombian women artisans.